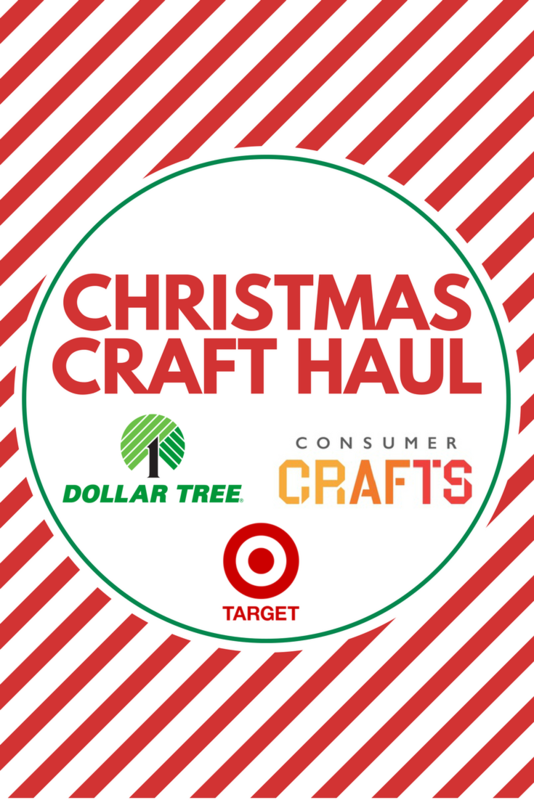 Last week I shared all the items I was able to purchase with $50 in credit to Consumer Crafts. 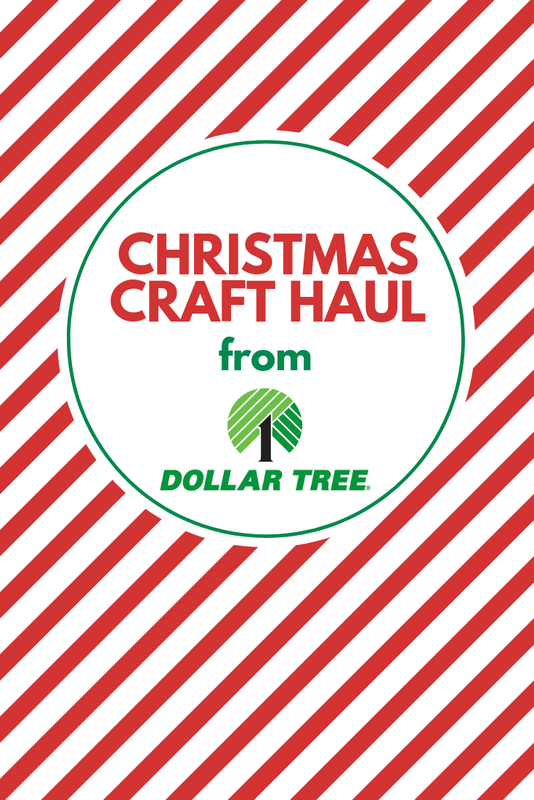 This week I am showing you all the Christmas goodies I have found at my local Dollar Tree this year. Watch the video below to see my full dollar store Christmas haul. I will link to as many of the products below as I am able to find on their website. Some items may only be available in-store. This is not a sponsored post. I just love shopping at the dollar store for low-cost Christmas decorations!